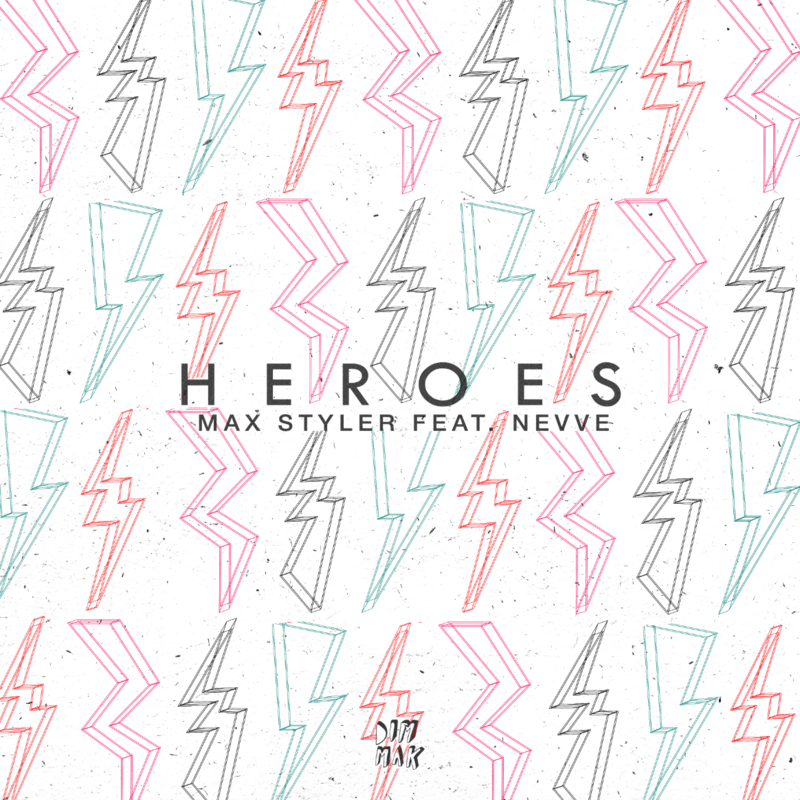 Highlighted by soaring melodies and infectious percussion, acclaimed producer Max Styler exhibits previously unseen range on “Heroes.” Teaming up with rising vocalist Nevve, the single triumphantly embodies the power of love on the most pop-driven offering of Styler‘s nascent career. “‘Heroes‘ is a little more straightforward than some of my previous work,” says Styler of the new single. “When making the track, I was in the mood for something happy and upbeat.” Breaking into the scene and signing with Dim Mak at just 18 years old, Max Styler has conquered innumerate milestones in his young career. The San Luis Obispo-native has thrown down at some of the largest festivals in the world and is backed by industry giants such as Steve Aoki, Diplo, The Chainsmokers, and DJ Snake. 2017 has been a phenomenal year so far for the San Luis Opisbo native. His collaborative single “Roller Coaster” with Dirty Audio rose to number three on the Beatport charts during its first week, and he followed it up with his epic MAKJ collaboration “Knock Me Down” which went on to be used in the 2017 Fall Promo campaign for STARZ network. Constantly refining and maturing his craft, Styler has braved experimentation in his latest works including “Secrets feat. CXLOE,” which was featured in Buzzfeed‘s Best New Music: Our Fall Favorites on Instagram and Snapchat Discover, an official remix of Prince Fox‘s “Just Call feat. Bella Thorne,” and now “Heroes.” The burgeoning artist isn’t slowing down anytime soon and is sure to turn heads whatever direction his music goes. Format: B return for 2 dates….